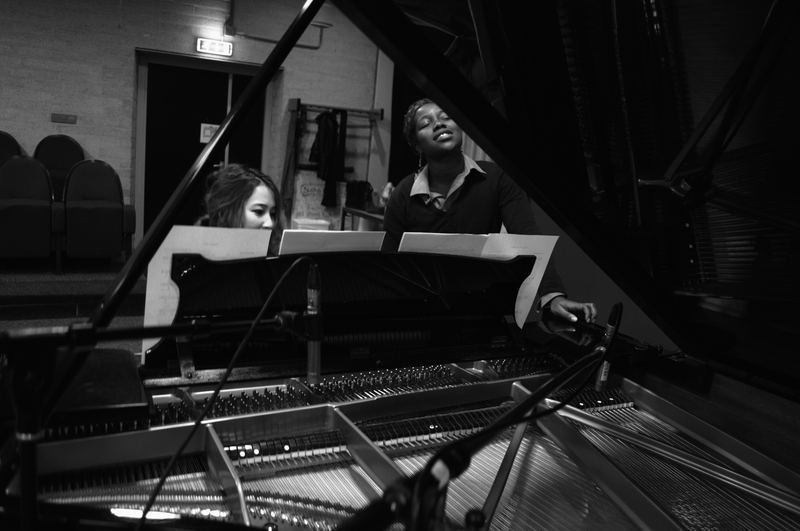 A few months ago, I did a recording session with my friend and pianist K of some jazz standards. The results came out well thanks to the hard work of G. who set up the sound and mixed it for us in the end. My favourite one from all the recordings was the first one that we did called “What’s New”. Go to my ‘media’ page and search my soundcloud to hear the results.